Standing on a New York City street with taxis, buses, and sirens in the background isn't necessarily the best place to shoot a video, as the clip above pretty much proves. 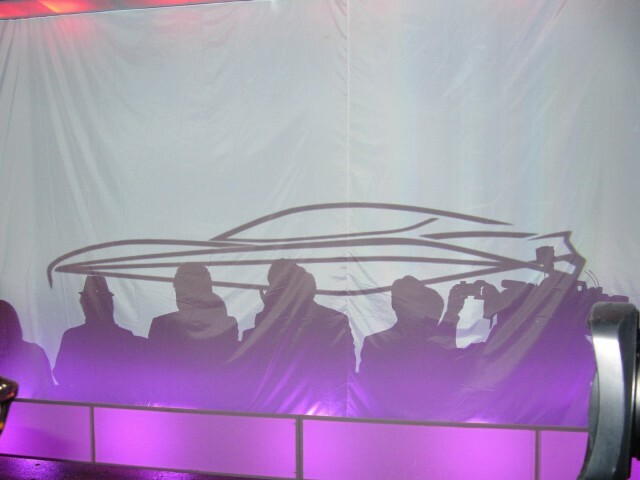 But it was the backdrop for our segment on Fisker Automotive--since there were three 2012 Fisker Karma range-extended electric sport sedans parked at the curb--right after that company unveiled its Fisker Atlantic concept last Tuesday night. You can see video of that unveiling here. We stepped outside to film our update segment because inside the Meatpacking District event space, the music was still pouring out and the guests were still ogling the car and quaffing drinks and stylish hors d'oeuvres. But concept designs aside, the big question for this year is whether Fisker will be able to sell enough Karmas to put the company on a more stable footing and launch the new, higher-volume range of vehicles on the Atlantic platform. 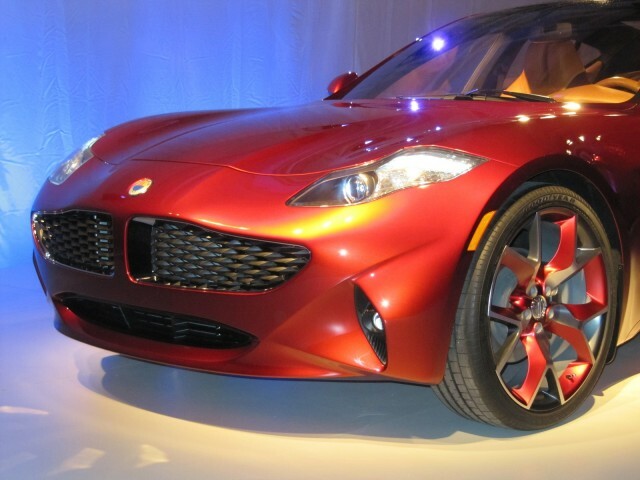 Fisker executives claim that the company's Karma business will be profitable itself within a year or two, assuming the company reaching its goal of building and selling as many as 15,000 Karma sedans--and other derivatives--a year. Before the Atlantic was revealed, Fisker also noted that it had raised roughly $130 million from private investors in recent weeks, bringing the total raised in its latest financing round to more than $300 million. That money should go some way toward making up for the money it won't be able to draw down from the $529 million in Department of Energy low-interest loans it was granted in 2009. The remaining 60 percent of those funds were frozen last May, after Fisker missed a set of milestones for getting the Karma into production--milestones, it should be pointed out, that had already been reset once. That funding freeze, along with a much slower-than-expected launch and persistent quality issues in the earliest cars, led Fisker to lay off employees and suspend development of what is now called the Atlantic. Watch the video (we're sorry about the background noise and lighting) and let us know what you think Fisker's chances are.